At Blue Balls, enjoyment and fair play are key, therefore teams of any kind, level and country are welcome to join. We welcome both women’s and men’s teams. We play 15-a-side union rugby. * The festival starts Friday afternoon and ends Sunday afternoon. 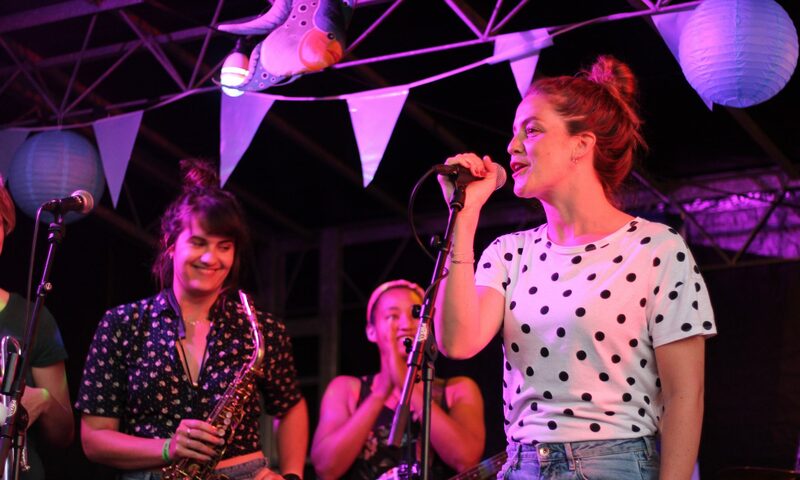 We’ve been hosting Blue Balls Festival for more than five years now, and our goal is to make it more memorable each year. We’ve welcomed teams from all over the world, all the way up to Libanon. We would love to have your team there! 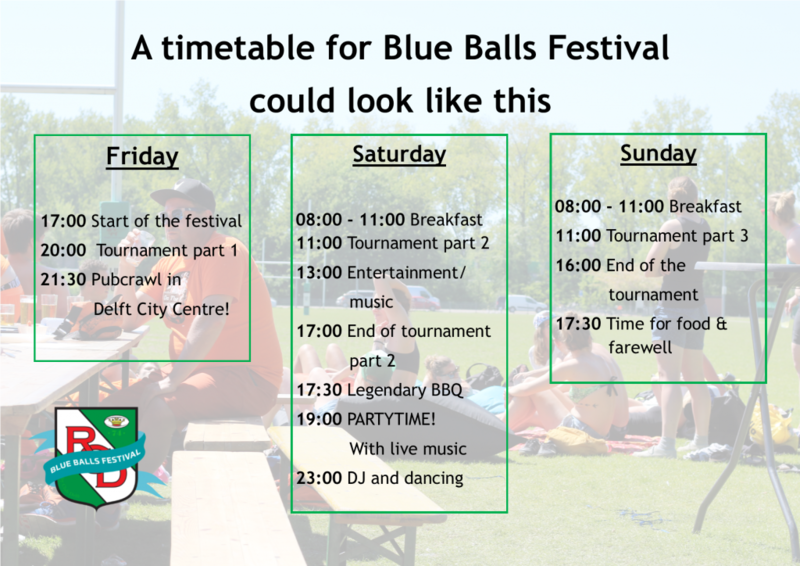 This years Blue Balls Festival is from the 31th of May till the 2nd of June.